Current projects are in South Africa & Madagascar. 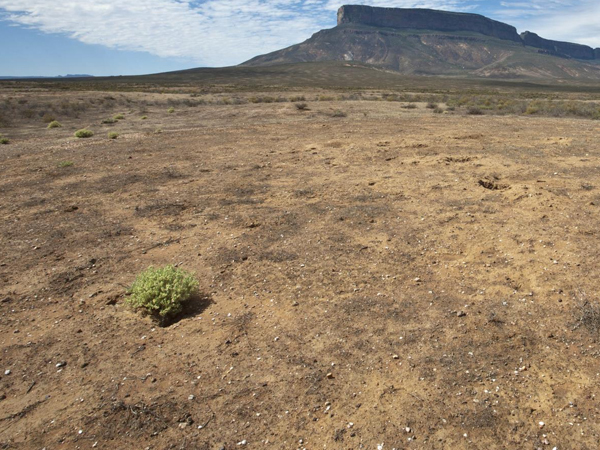 The causes we support at the moment are the Endangered Wildlife Trust where restoration of Dryland ecosystems are taking place in the Karoo as well as a wetland restoration project in Kwa-Zulu Natal. Essentially all species play a role in nature, and everything is inextricably linked. But like in the theatre or in a movie there are species that play major or key roles. Keystone species – such as beaver, wild boar, wolf and lynx – have a bigger impact on their environment than their numbers would suggest. They drive ecological processes and are crucial components of flourishing ecosystems. Each donation will be directed to the release and reintroduction of keystone species across the the world. Grasslands in all their variations are currently one of South Africa’s most threatened biomes, with only 2.5% formally conserved and more than 60% already irreversibly transformed. The primary threats to grassland habitat include degradation and conversion mainly as a result of large scale agriculture development, urbanisation, prospecting and mining. Grasslands provide essential ecosystem services required to support human life and wellbeing. These services include food (grains), forage, livestock, game farming, nutrient cycling, soil stabilisation, carbon storage, energy supply, tourism and recreation and, arguably most importantly, fresh water resources. 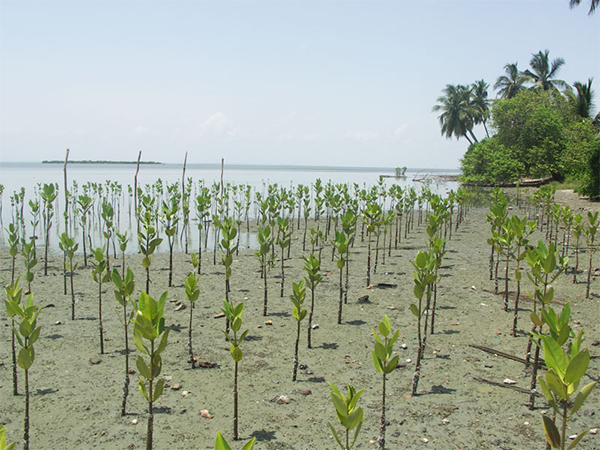 Mangrove restoration is the regeneration of mangrove forest ecosystems in areas where they have previously existed. The Eden Projects began planting in Madagascar since 2007. The mangrove project is replenishing the enormous Malagasy mangrove forests at a rate of approx 1.4 Million trees/month. The Mangrove tree grows in saline coastal habitats in the tropics and subtropics. It has huge root systems that enable it to not only withstand the changing of high and low tides, but also to hold the ground from washing away with the changing of tides. Each donation is directed at planting mangrove trees currently we are planting 2500/month and we would aim to increase this number. 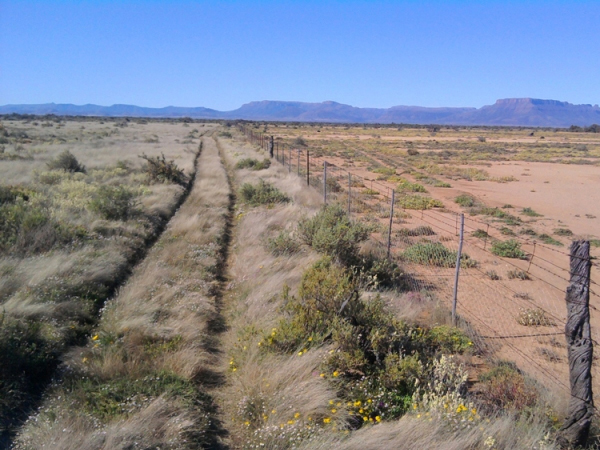 Our drylands project is aimed at propagating and planting seedlings on restoration sites. 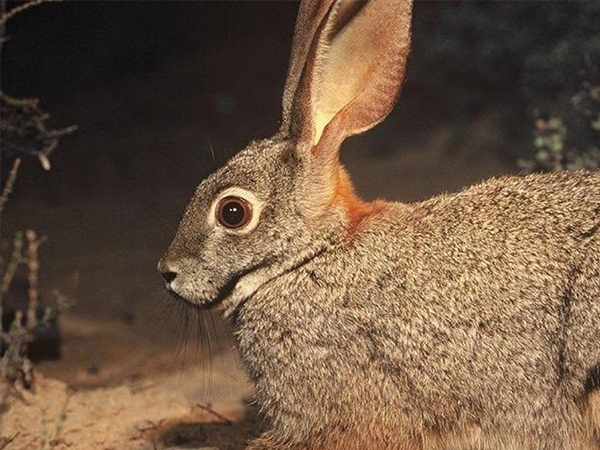 By doing so we will restore degraded habitat, which will improve conditions for Riverine Rabbits and contribute to their continued survival by helping to reconnect fragmented populations. This is not the only benefit; at a landscape level, healthy riparian ecosystems contribute critical goods and services such as ground water recharge and flood attenuation. Each donation is directed to planting native shrubs and plants that in turn provide a habitat for the Riverine Rabbit. 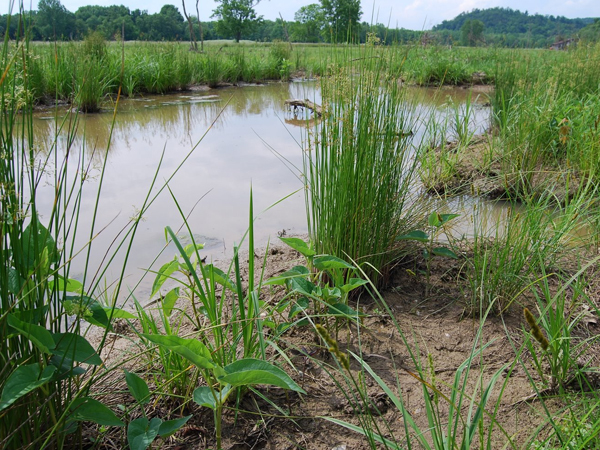 Wetland restoration reestablishes or repairs the hydrology, plants and soils of a former or degraded wetland that has been drained, farmed or otherwise modified since settlement. The goal is to closely approximate the original wetland's natural condition, resulting in multiple environmental benefits. Restoring wetland hydrology typically involves breaking drainage tile lines, building a dike or embankment to retain water and/or installing adjustable outlets to regulate water levels.Restored wetland plants usually include a mix of native grasses, plants and trees. This project situated in KZN is also focused around the protection and recovery of the Pickergill’s Reed Frog. Each donation helps in replanting native plants and trees and repairing the wetland on two site in KZN as well as providing a habitat for the Pickergills’s Reed Frog. Plastic threatens our ecosystems our wildlife and our health. 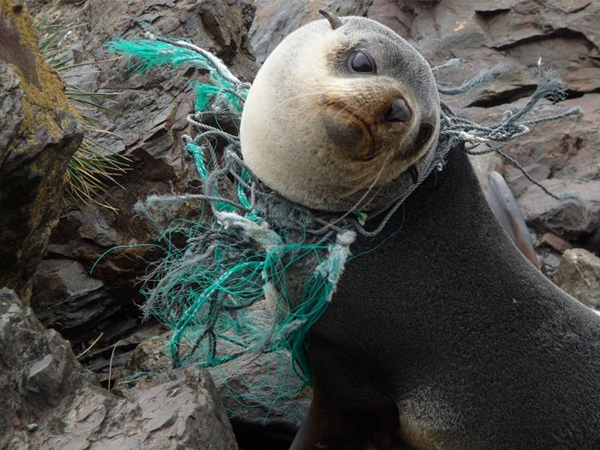 Entanglement, ingestion and habitat disruption all result from plastic ending up in the spaces where animals live. There are tens of thousands of landfills across the globe. Buried beneath each one of them, plastic leachate full of toxic chemicals is seeping into groundwater and flowing downstream into lakes and rivers. Even plankton, the tiniest creatures in our oceans, are eating microplastics and absorbing their toxins. The substance displaces nutritive algae that creatures up the food chain require. Chemicals leached by plastics are in the blood and tissue of nearly all of us. Exposure to them is linked to cancers, birth defects, impaired immunity, endocrine disruption and other ailments. Our aim is to run awareness campaigns around single use plastics. Each donation directed to this project will go towards running awareness campaigns.